We're feeling very old all of a sudden. 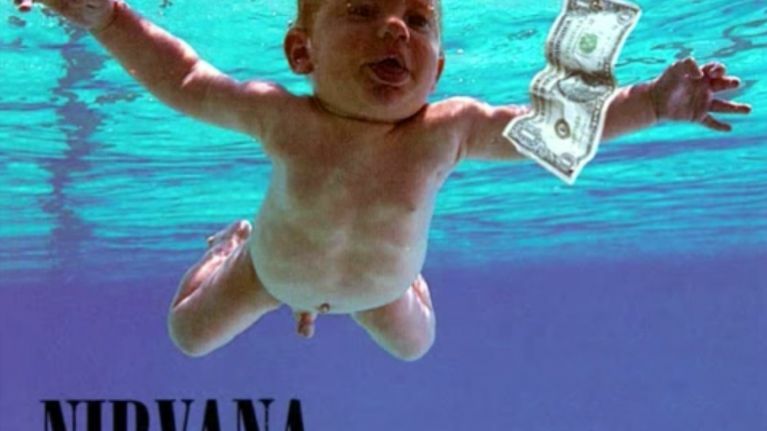 When Nirvana released Nevermind in September 1991, I was seven years old and a little younger than the target demographic the band would have had in mind. 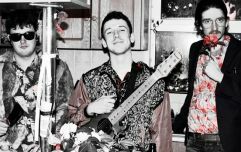 My two brothers, however, were in or approaching their early teens and belonged to a generation that were about to be profoundly influenced by one band in a way that had arguably never been since the Beatles and hasn’t been seen since. Over 30 million albums sold and a nigh-on guaranteed place in every list documenting the best albums of all time is a testament to the impact that Nevermind had and still has and even people with an aversion to heavy music will still readily identify with a number of songs on the album. Show me somebody, for example, who attended a teenage disco in Ireland anytime from 1992 onwards that claims to have never heard Smells Like Teen Spirit and I’ll show you a liar. Soon after its release, songs like the aforementioned Smells Like Teen Spirit, Come as You Are and Drain You were regularly heard in my house, usually when the folks were out because it’s not exactly a soundtrack you want to come home from work to of an evening. As was once said of the Smashing Pumpkins in The Simpsons, making teenagers depressed is like shooting fish in a barrel and there’s no doubt that Nevermind appealed hugely to adolescents full of angst, who bought it in their droves. But Nevermind was so much more than that. 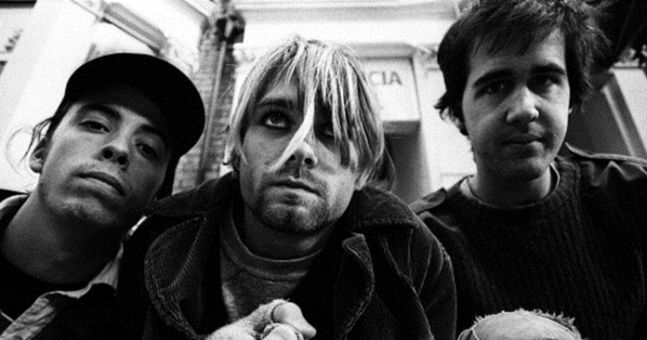 Nirvana didn’t start the grunge movement in Seattle in the late 80s/early 90s (by all accounts, Kurt Cobain was growing a little tired of it) but they were the most prominent representation of it. Despite some smashing stuff from bands that were a huge influence on Cobain and company like the Pixies and Sonic Youth, Nevermind was easily the most important album to emerge from that genre and that period. 25 years on, it still sounds as good as ever and hard as it is to choose from such a stellar list, here are my five favourite songs from the album. The members of Nirvana were very talented musicians but the appeal of this song lies in its simplicity. The guitar riff at the start is arguably the most recognisable Nirvana riff after Smells Like Teen Spirit yet is so simple that people who have never picked up a guitar in their lives could master it within minutes. 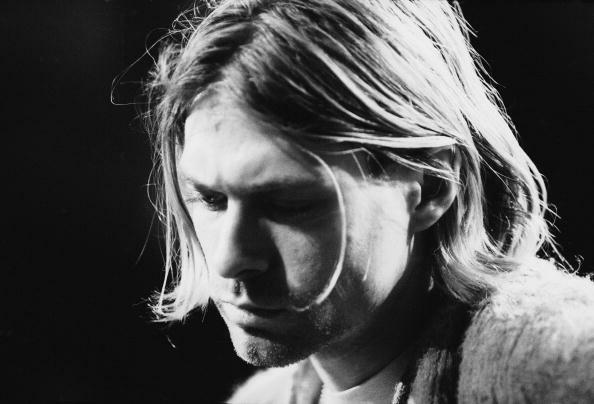 Like a lot of Nirvana songs, there’s a dark undercurrent to Kurt Cobain’s lyrics but as people would have listened to an album start through the finish back in the day, it’s the perfect track to continue the momentum set by Smells Like Teen Spirit and In Bloom early on. The wannabe drummer in me nearly went for the arm-shattering Breed or Stay Away, but I felt that the eighth track on the album was a more worthy addition to the list. Starting off with a great opening line ‘One baby to another says I’m lucky to have met you’, it sounds great throughout, even with the inclusion of rubber duck noises during the middle section. Smells Like Teen Spirit is a ridiculously tough act to follow, but In Bloom, the second track on the album, does a pretty good job of it. The band might have been forgiven for dropping the pace a little after Smells Like Teen Spirit, but instead they decided to maintain the fast start and it was no surprise that In Bloom was eventually released as a single in its own right. A song with a chorus consisting of one word repeated over and over might hint at a lack of originality, but there’s nothing boring or unoriginal about a song that would be many people’s choice of their favourite on the album. Like a number of songs on Nevermind, Lithium drops the noise a little during the verses before reaching a crescendo at the chorus. Again, the lyrics are a little discomforting if you read deeply enough into them, particularly considering the tragic path Cobain’s like took just a few years after the album’s release. Although I nominated Lithium as my favourite Nirvana song in an earlier piece on the site, I feel it would be remiss of me not to acknowledge the first track as the best one on this album and in the entire Nirvana catalogue. Probably the most recognisable opening sequence to a song since Stairway to Heaven, it bursts into life with Dave Grohl’s drum introduction a few seconds in and doesn’t let up until Cobain’s last cry of ‘a denial’ at the very end. The song that truly launched Nirvana into the mainstream, its greatness is still deservedly acknowledged to this day. Who’s up for a mosh then?